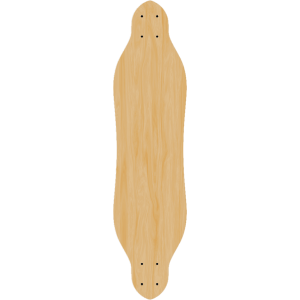 This is our skateboard manufacturers price list. 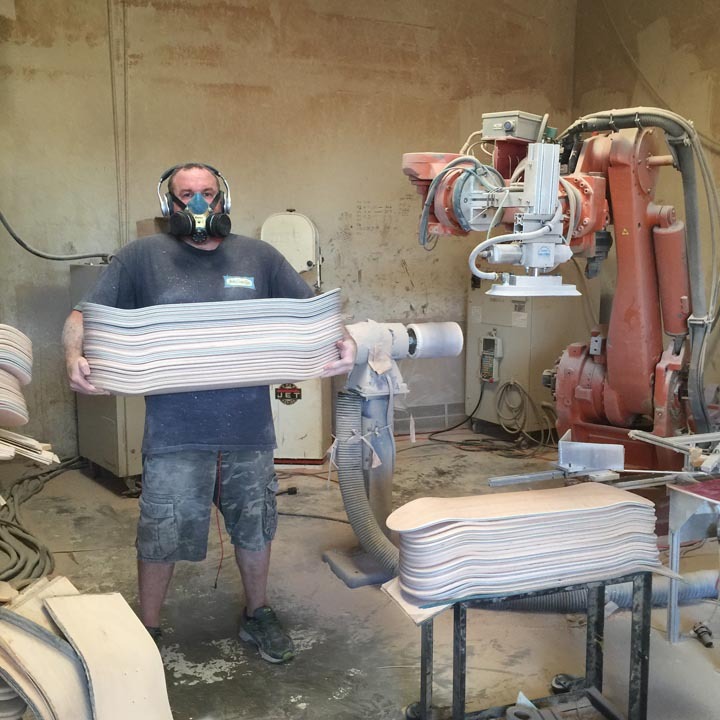 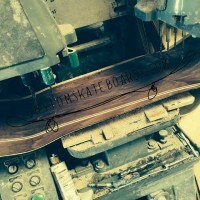 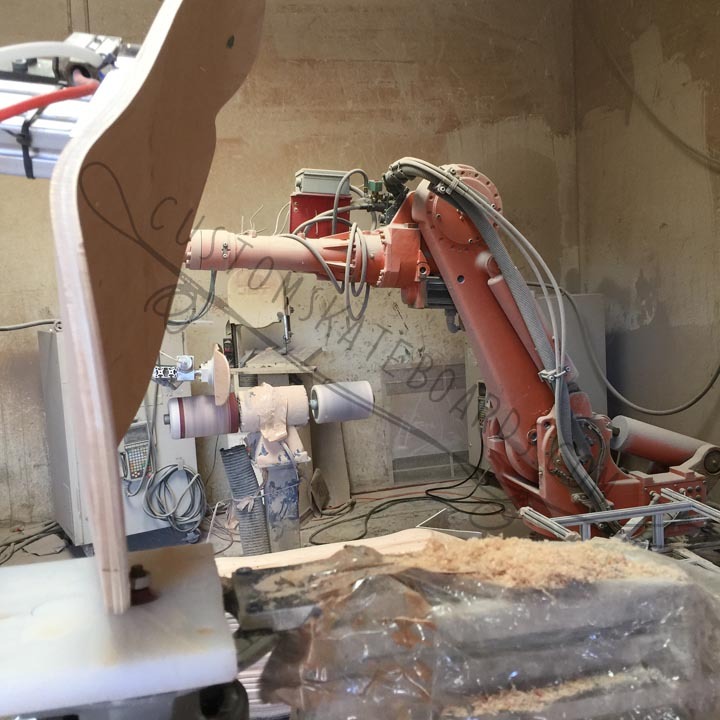 All skateboards are made here in our factory. We glue, cut and print on skateboards. 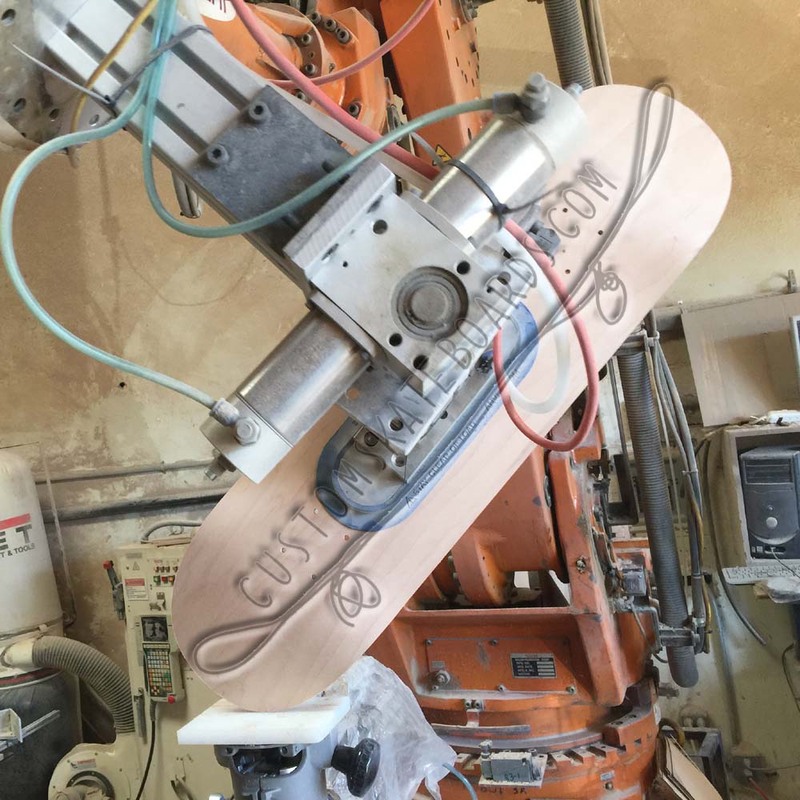 The wheels are printed here along with the grip tape. 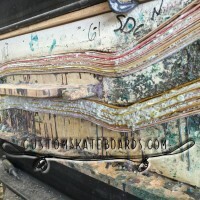 We do not manufacturer wheels or grip tape but we do print on them. 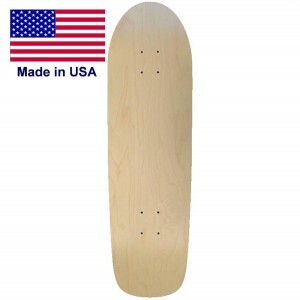 Blank skateboard deck prices can go below with orders of 100 or more a week. 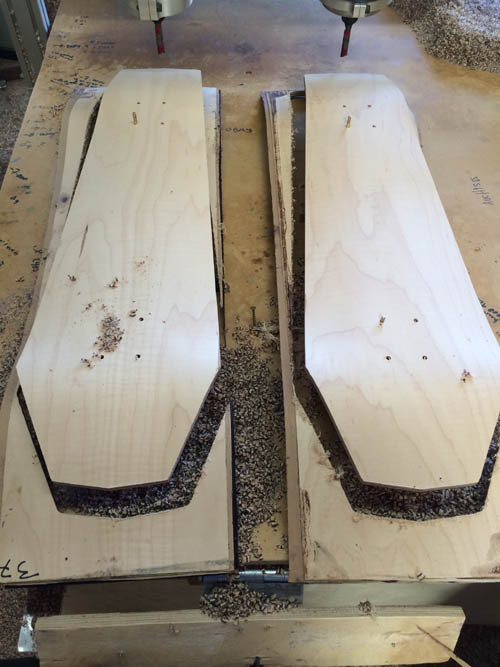 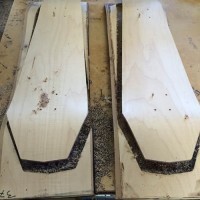 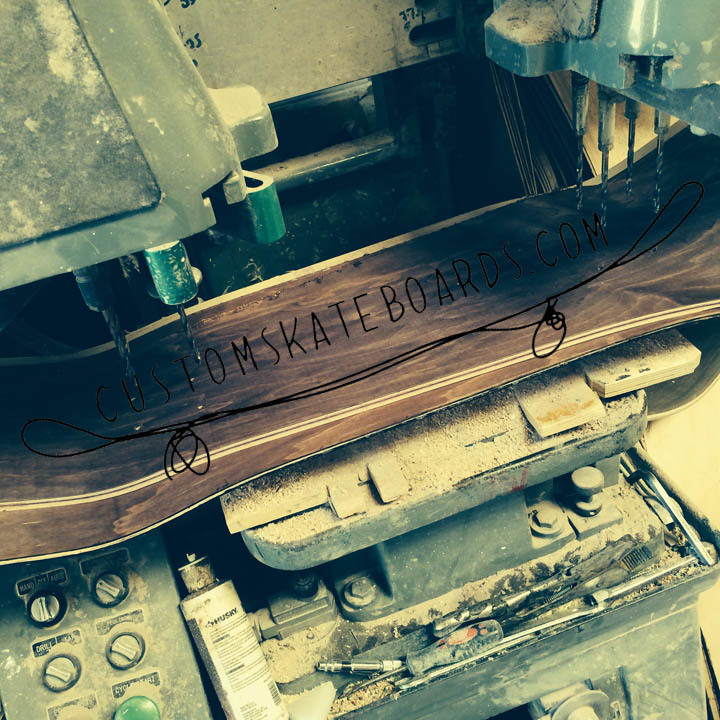 The longboard blanks are set at rock bottom prices. Some situations we can go below depending on size of the raw materials. 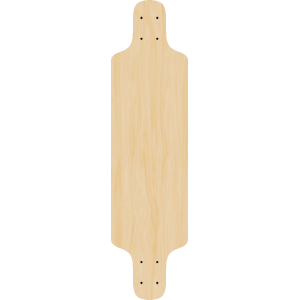 We just set the shaped decks at the rock bottom price. 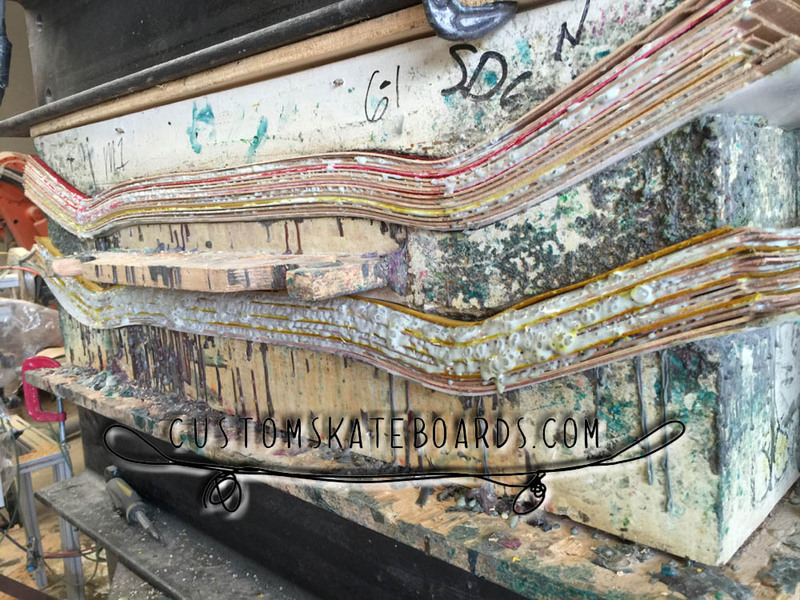 We can't go below this unless you are ordering over 100 per month. 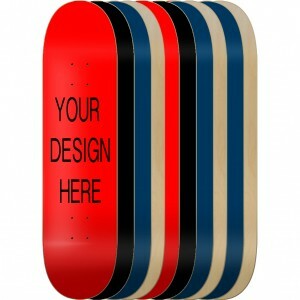 Want more then one graphic?